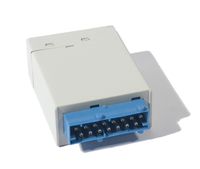 Please, I really need help finding the wiper, washer control module on my car. The wipers went from working occasionally to making a swipe once in a blue moon, to not at all now. I have the new module, but it is not covered by my Haynes manual nor my Bentley Service manual. I have looked everywhere for the old one. Can you please help? 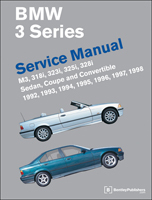 The Bentley repair manual for the E36 chassis (3-series 92-98) shows the wiper/washer module location in the Electrical Components Locations section, on page 610-4 (figure-10). The module is located forward of the glove box in the module mounting rack. Remove the glove box to access the rack and the module. Click the link below for a DIY video that shows the glove box (glovebox) removal (video is for installation of the DICE FM-RDS audio input device).